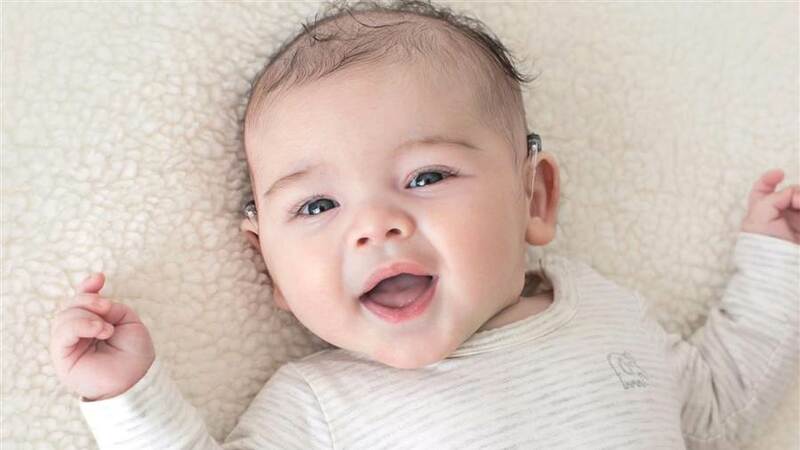 Researchers at Oregon State University have been working on what could lead to the development of gene therapies for those born deaf. Mutations in a protein called otoferlin, which binds to calcium receptors in the sensory hair cells of the inner ear, can be directly linked to hearing loss. The team found more than 60 mutations that weaken this bond to the sensory hair cells of the ear, marking the first of many steps to identifying successful therapies. The size of the protein has been causing problems for researchers thus far. “We were trying to shorten the gene, to find a truncated form that can be used for gene therapy,” Johnson added. To get around these obstacles and find out how otoferlin mutations affected their bond to calcium receptors, the researchers developed a new way to assess that bond after identifying a truncated form of the protein that can function in the encoding of sound. This research not only opens a door for people who are born with hearing loss, but for researchers working to solve similar problems through bioscience as well. Johnson’s team included doctoral biochemistry student Nicole Hams, former biochemistry doctoral student Murugesh Padmanarayana, and Weihong Qiu, assistant professor of biophysics. See our products that are designed for people who are deaf or hard of hearing.